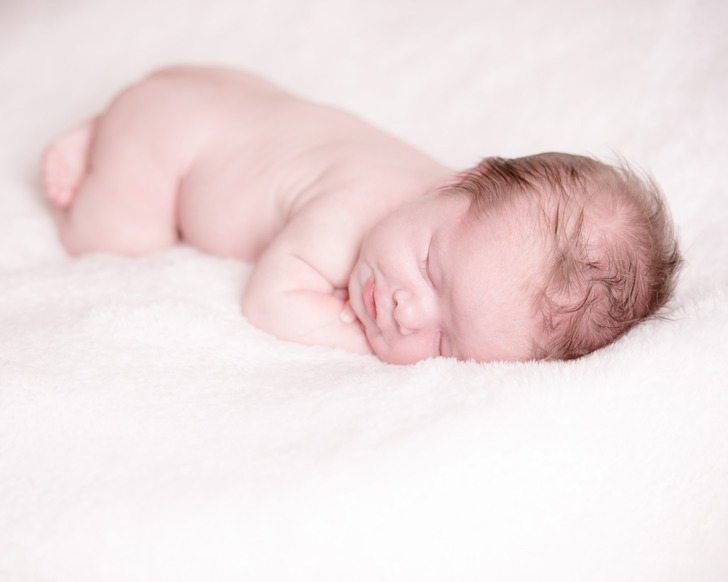 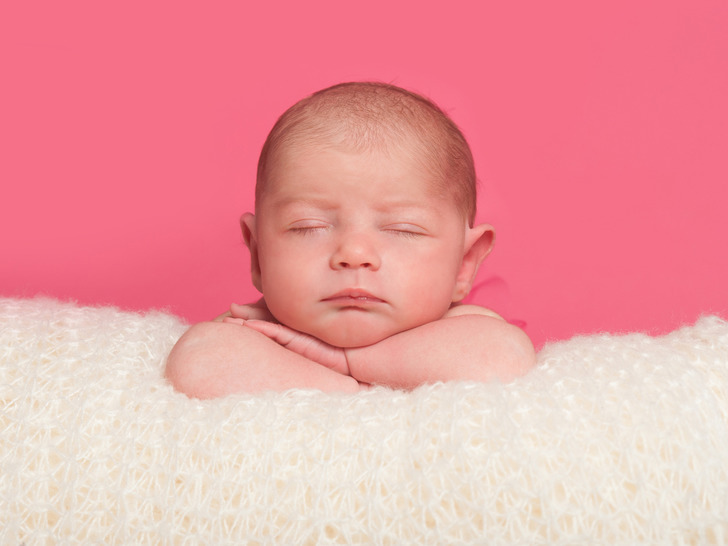 We absolutely love to photograph newborn babies, finding it a fun and relaxing experience for both you and us to enjoy. 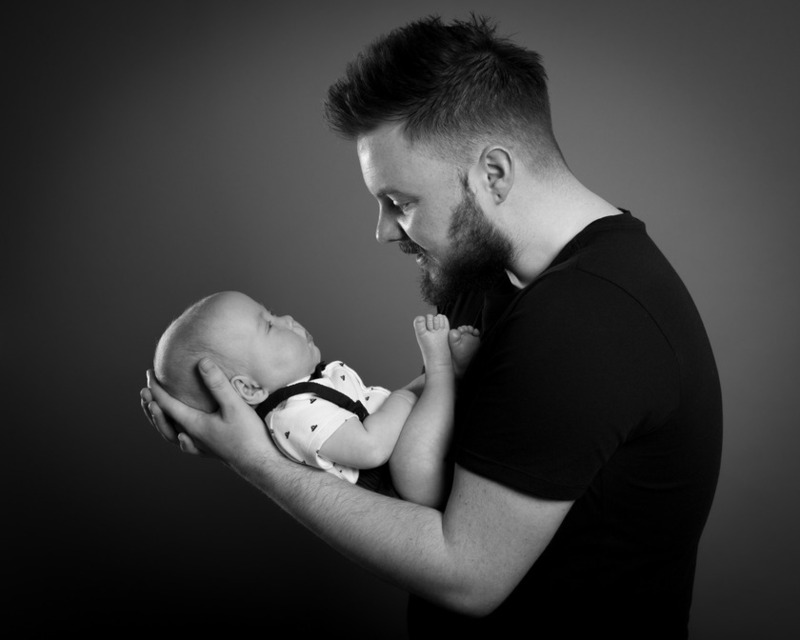 Working throughout Pembrokeshire, South West Wales and Swansea we can provide you with creative and memorable photos of your newborn. 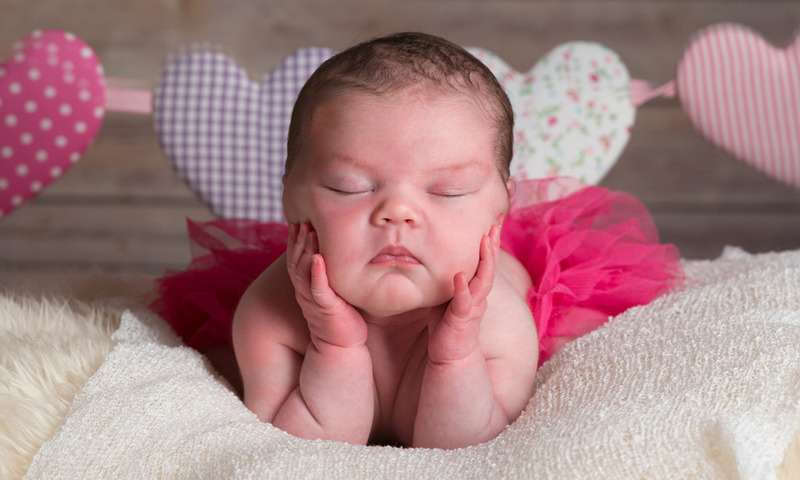 In our experience the best time to get images is up-to 10 days old with the optimal date being around 7 days old. 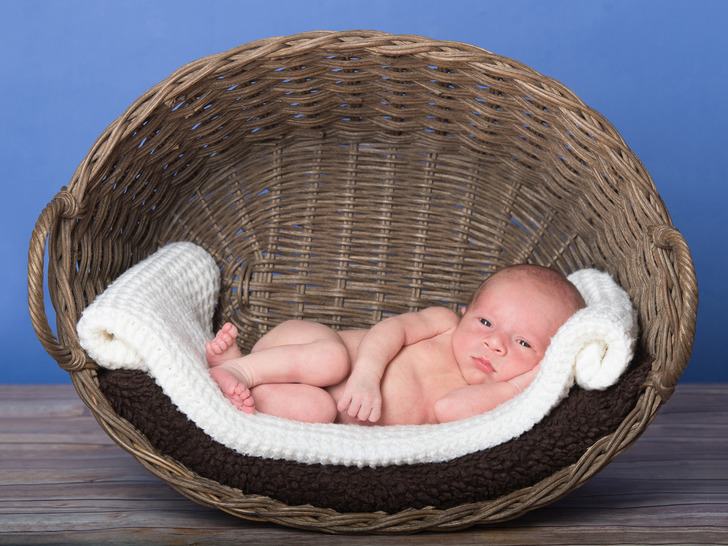 Newborn photography experiences are free of charge when the baby is up-to 10 days old. 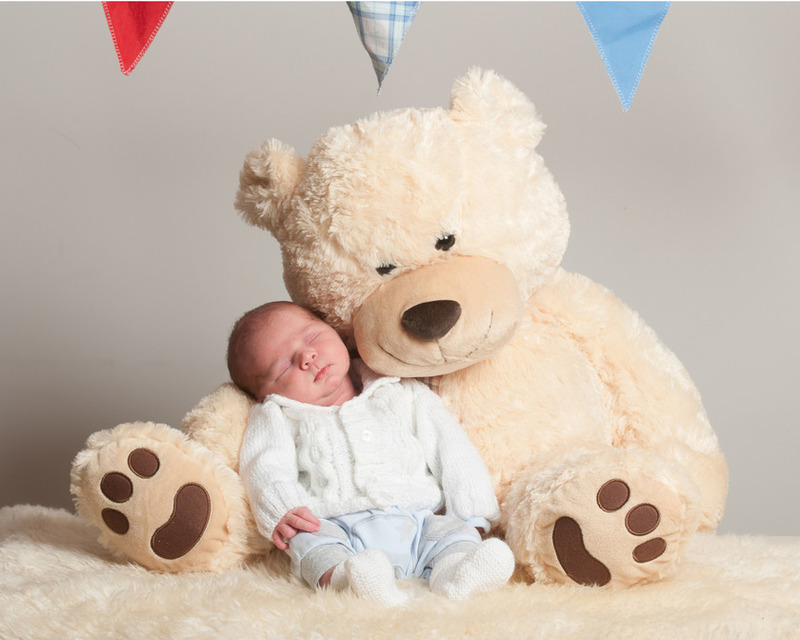 After that a newborn photo experience is just £55.